Reading plays evokes a wide array of reactions, from trepidation to overwhelming excitement and joy. Without the guiding hand of a director or the specific interpretation of actors, however, reading a theatrical play instead of viewing a performance offers its own set of challenges. The plays included in this text—A Midsummer Night's Dream by William Shakespeare and Cyrano De Bergerac by Edmond Rostand—are intended to introduce readers to the theatrical play in an accessible, insightful, and entertaining way. An introduction and historical notes for each play help readers both understand and enjoy the material. Discussion questions follow each play to prompt critical thinking about the plot, characters, setting, themes, and other essential aspects of these works. 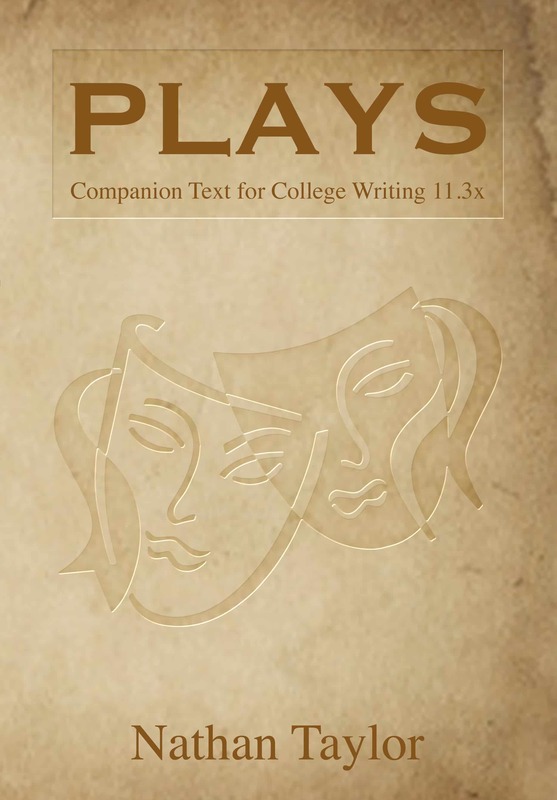 Although this book is a companion text for the free edX.org course College Writing 11.3x, AP® English Literature and Composition: Plays offered through UC Berkeley, it is suitable for anyone who wants to learn more about some monumental theatrical plays. Tamara Jones has been an ESL instructor for 17 years. She has taught in Russia, Korea, England, the USA, and Belgium, where she is currently an instructor at the British School of Brussels. Tamara holds a Ph.D. in Education from the University of Sheffield in the UK. She is the co-author of Q Listening and Speaking Level 4, Oxford University Press.